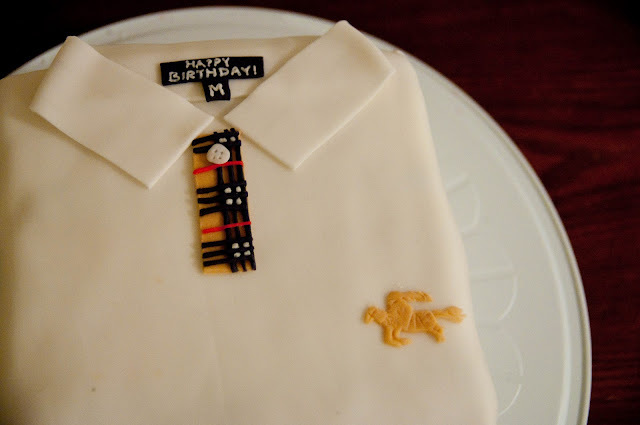 seriously, that burberry shirt cake is genius! The Burberry cake is amazing! I also love the Nike shoes! Wish I knew about this before my bf's birthday! He's obsessed with Nike shoes! Oh my goodness, that cake is amazing! I can't imagine how much time went into making that. Such skill! ohmyGOSH, these are just too cool! I would almost feel bad for eating them. Almost. wow those cakes are epic! absolutely love the burberry shirt one! 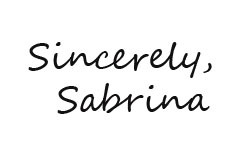 inside is amazing, what a talented girl! and marry the cake instead! I love the first cake! Wow, those cakes are amazing :) I love the last one!! oh my goodness! those cakes are amazing. the first one, how on earth did she do that?? I'm in awe. thanks for sharing these wonders and thank you for your lovely comment. wow...totally awesome cakes...i am amazed at the creativity and talent. Your friend is so clever! Oh my goodness these are amazing!!! 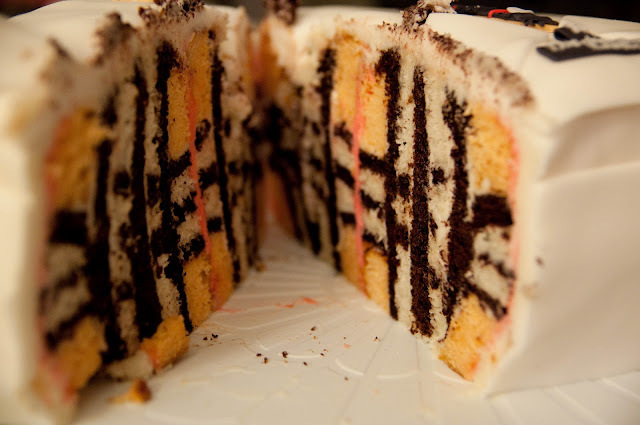 Especially the stripes on the inside of the cake!